CannaWell is a privately owned limited company based in the UK. They are registered with the Food Safety Agency in the UK. Cannawell hemp oils are legal for consumption and sale and we list the countries we ship to below. Bluebird Botanicals are famous for consistently offering the highest quality products with an unrivalled quality assurance system. They are a true leader and creator of the hemp extracts industry and are one of the world’s leading suppliers of hemp extracts and oils. 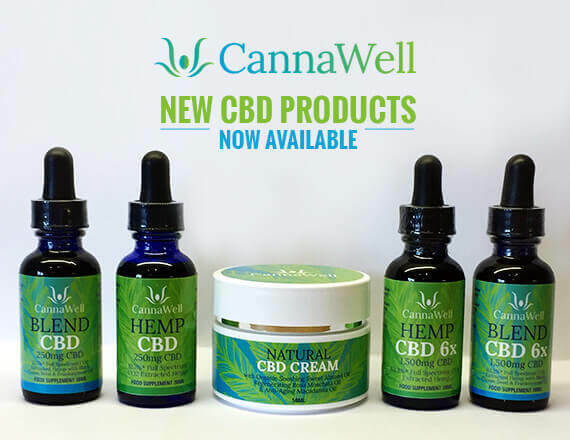 Cannawell are proud to be the exclusive distributor for their cannabinoid-rich hemp oils throughout the EU, EEA and Scandinavia. CannaWell are committed to bringing products to the market that are high quality hemp food supplements to support, maintain and optimize health and well being. In addition to having the best quality hemp oils Cannawell also believe in great customer service and conduct our business in a fair, professional, ethical and sustainable manner. their products are all natural and ethically sourced. To give Cannawell's customers added confidence and peace of mind when you buy one of their hemp food supplements you can check, on their website, the independent laboratory test analysis for each batch manufactured showing the cannabinoid potency, and that our products are tested for pesticides, heavy metal, bacterial and microbial content and mycotoxins (moulds). Cannawell products are 100% natural; they have no fillers, preservatives or additives in them at all. Their premium hemp oil food supplements provide vital nutrients to maintain, support and optimise your body’s endocannabinoid system (ECS) to restore vitality, calm your mind and enrich your spirit. Cannawell also have specific Pet Blend oil for your four legged companions and an all purpose cream.